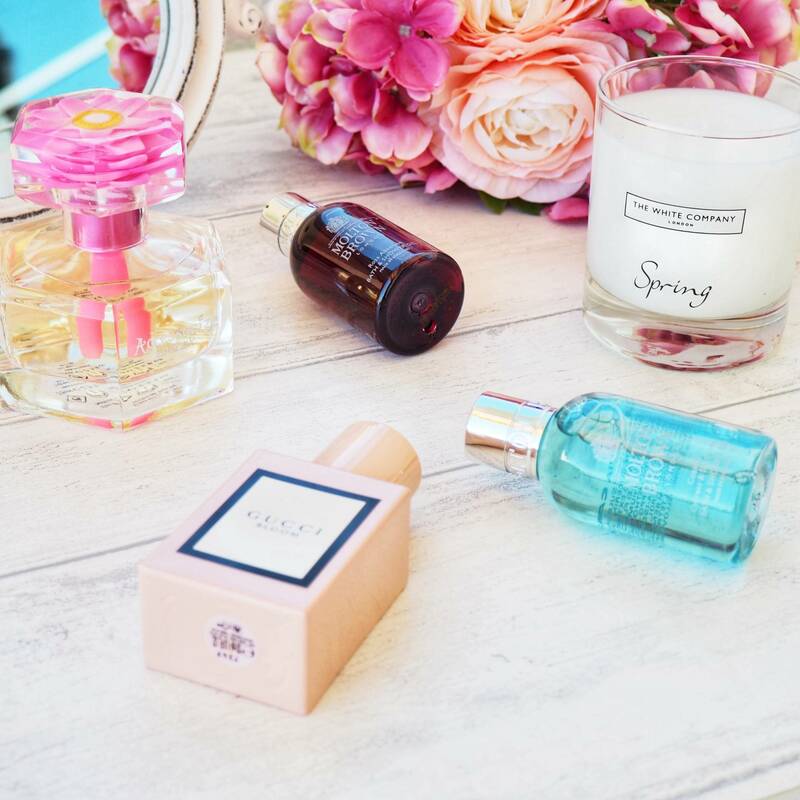 Any product that offers to give you a ‘perfect skin day’ has me instantly interested. I’m not one for heavy makeup, especially for the day time. 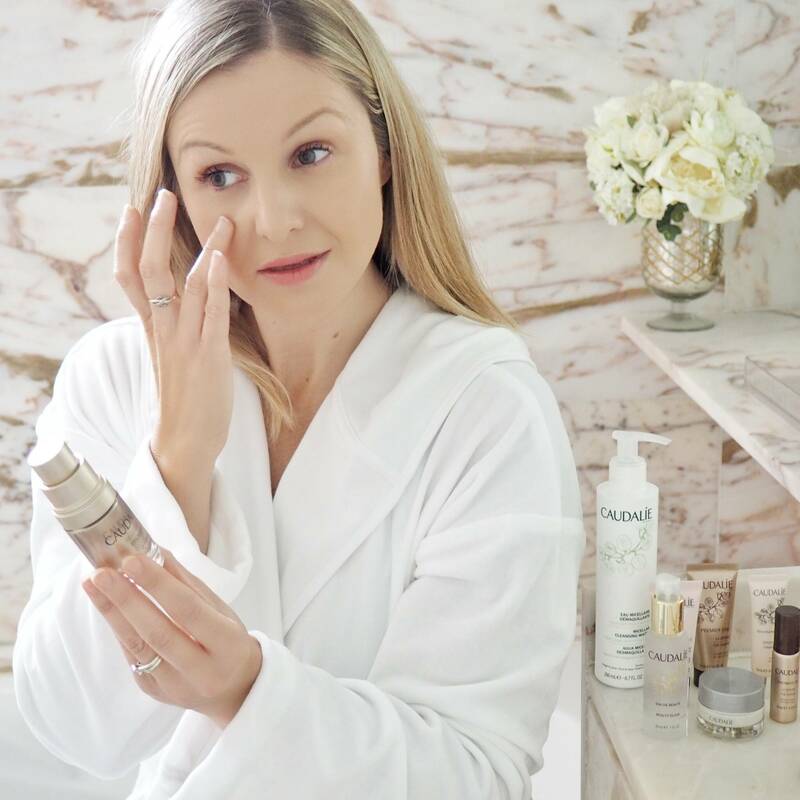 I’d rather spend those extra few minutes on my skin and face products to produce more of a ‘natural glow from within‘ so I look all refreshed for the school run and like I’ve had 8 hours blissful sleep (even though I most likely haven’t). 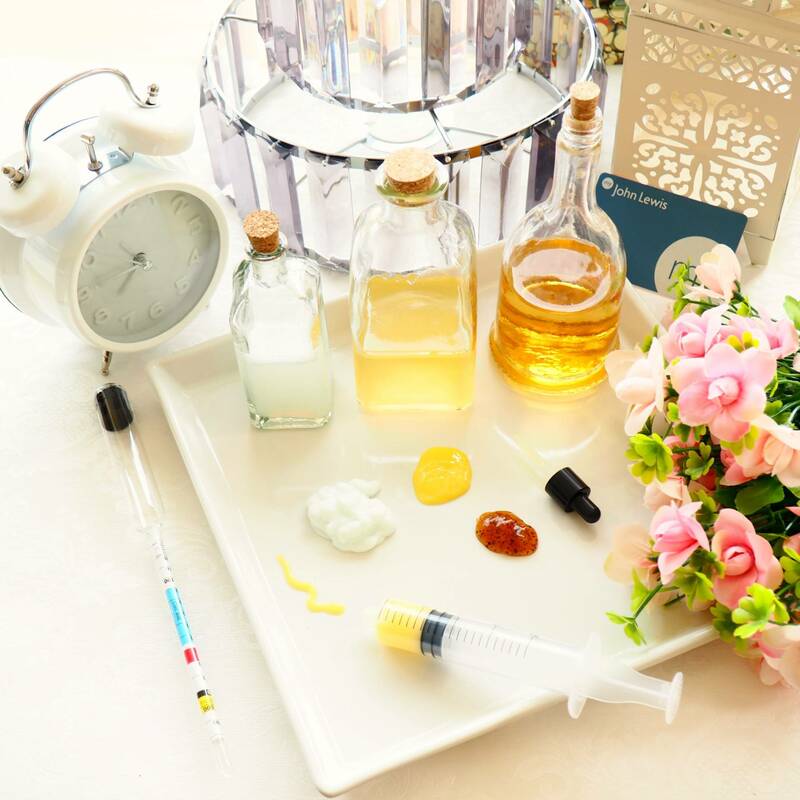 I want that radiance youth-boosting skin, with my fine lines blurred away…..but then again don’t so many of us?…. 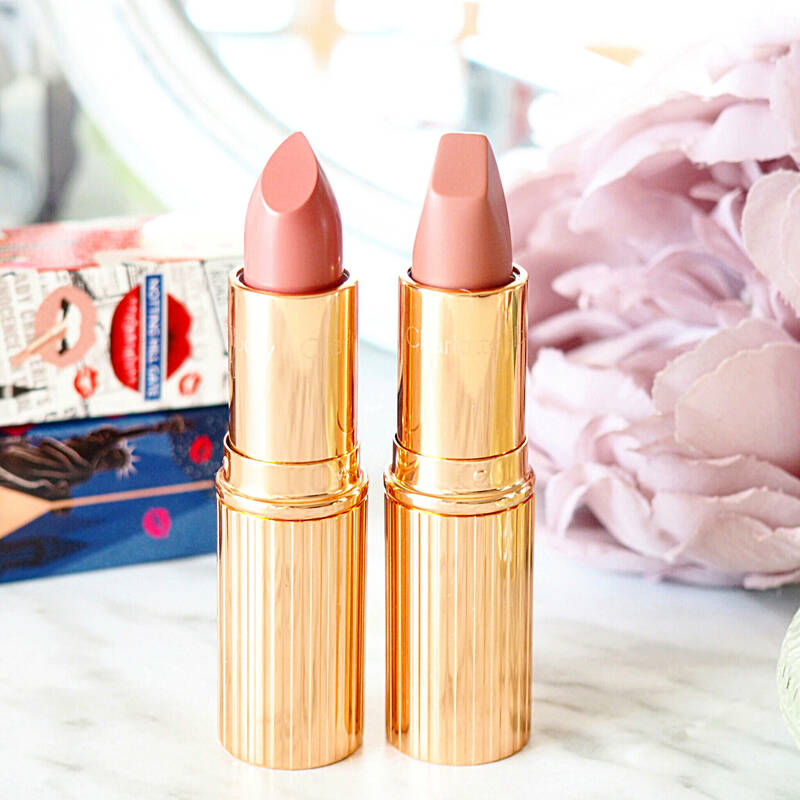 Somedays I feel like I need a magic wand to help produce something even close to that, but luckily Charlotte Tilbury seems to have answered my call/prayers…..
Charlotte Tilbury has not one but two new products launching to give your skin that ‘magic touch’ and both are equally wonderful and both so quick and easy to apply. 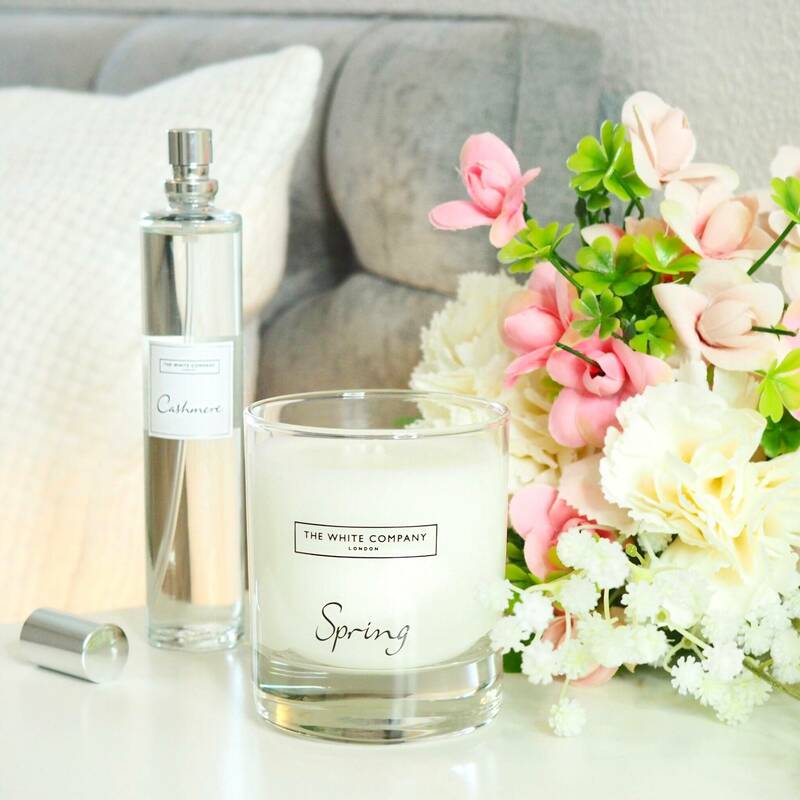 I was lucky enough to be at the launch event celebrating the new products and heard Charlotte speak with such passion about these products that it was hard not to be excited to try them. 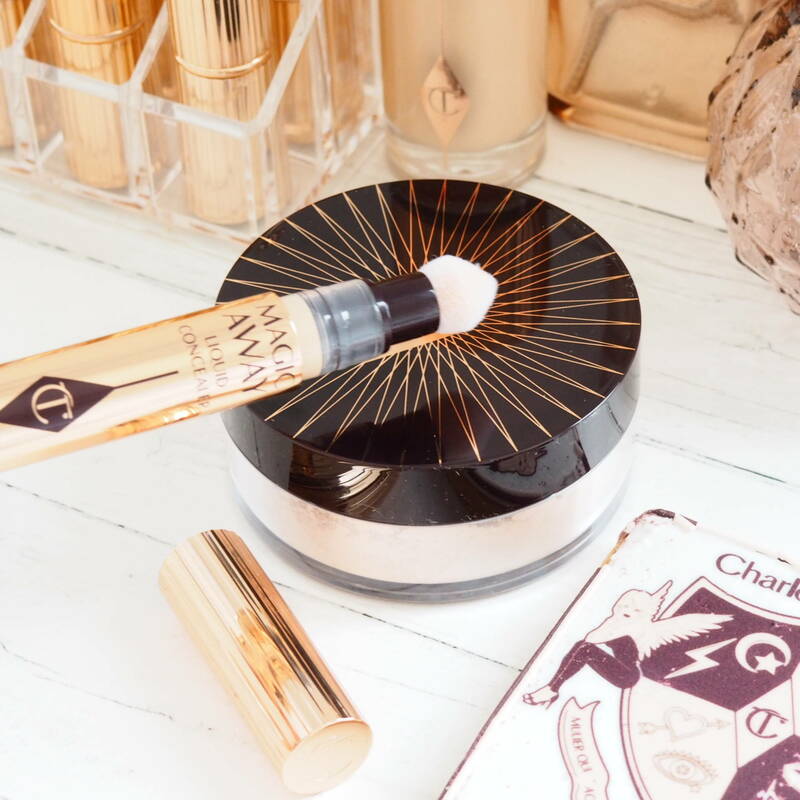 Launching alongside the Charlotte Tilbury Magic Away Liquid Concealer (my full review here), is the Charlotte Tilbury Genius Magic Powder. 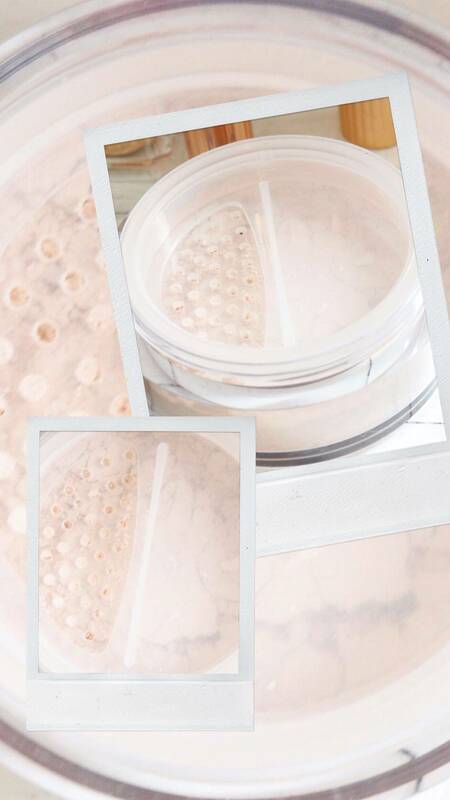 A light diffusing, soft-focussing loose powder that can be applied all over the face and under the eyes without caking or producing that ‘too powdered’ look. This feels like a generously sized product (13g), not too big that its a nightmare to travel with but not too small that you feel short-changed. 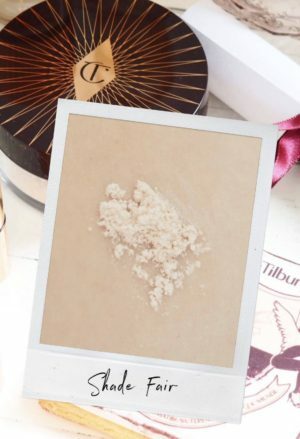 A little powder does go a long way so I can see the loose powder lasting a long time. A screw top with a dispenser for the powder so you don’t end up with powder everywhere when you open it (or all over your makeup bag which has happened to me so many times over the years). 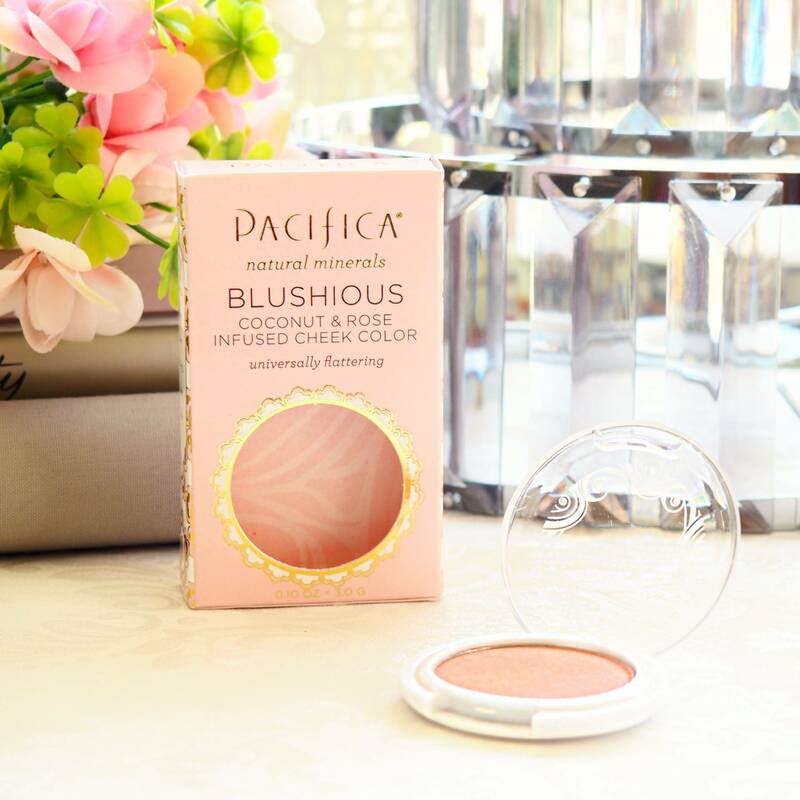 The packaging is light for a powder, yet sturdy and a great size for the palm of your hand. 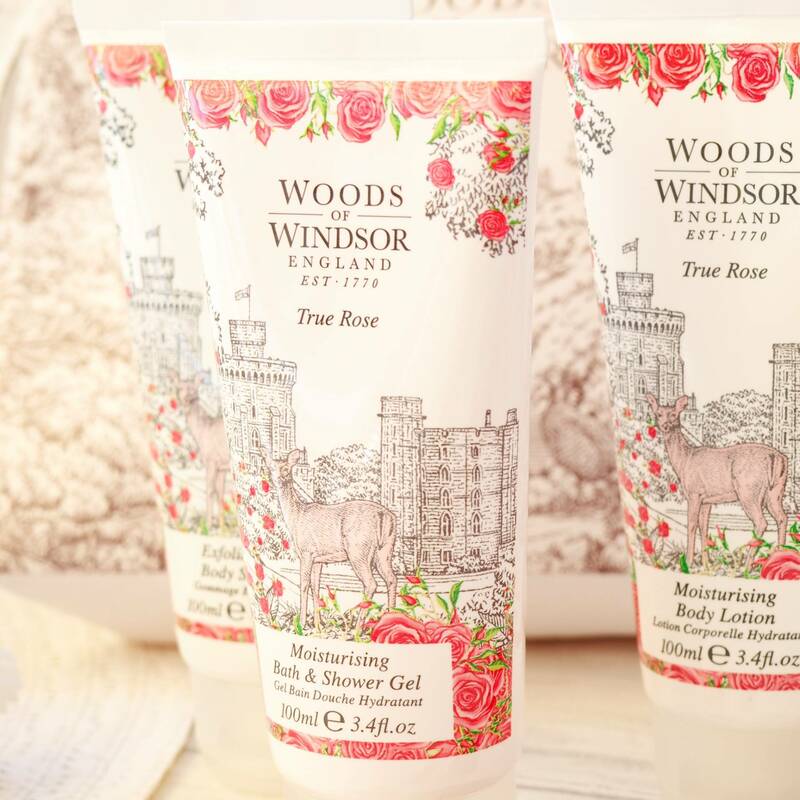 Finely milled and light to apply, I love that it is 99% unscented. 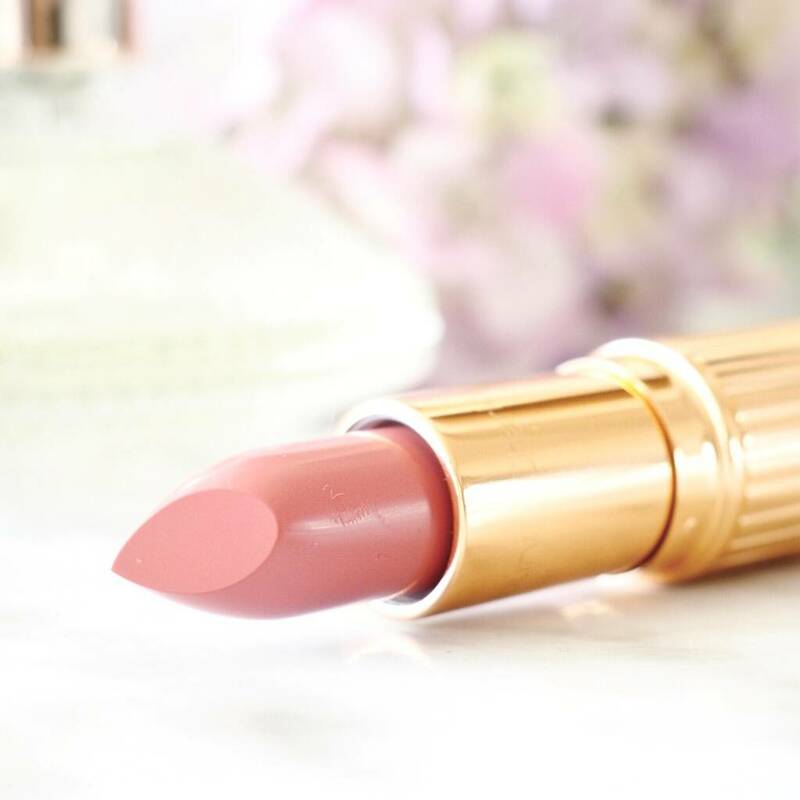 The powder has an almost silky skin-light feel to it that is soft and smooth. It’s also a face blurring veggie powder which is made from an alternative ingredient to talc. 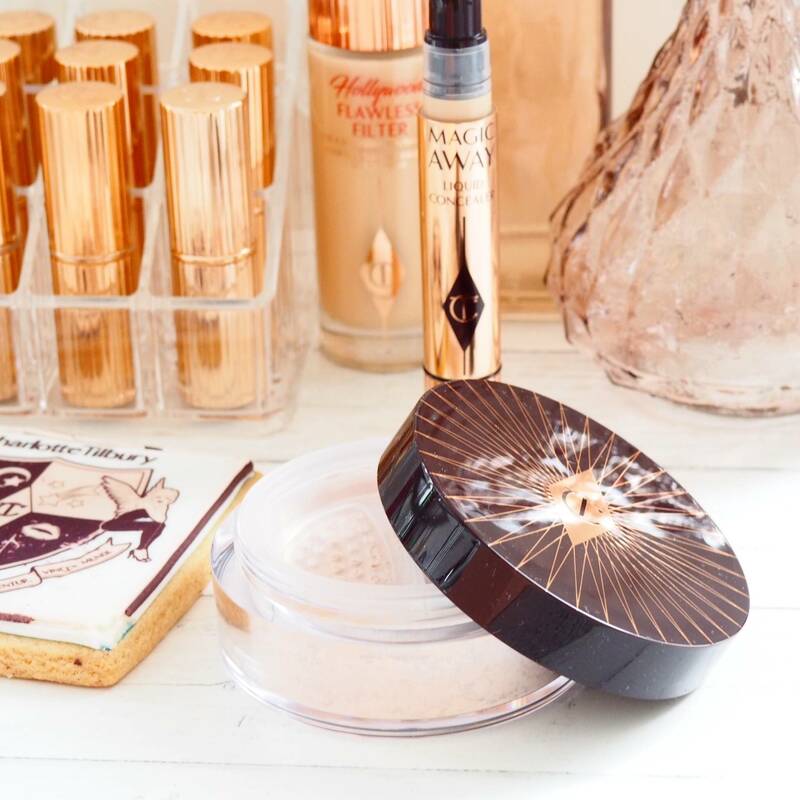 I love this because I hate it when you open a loose face powder and it just feels like you are applying talc on your face – you certainly don’t get that with this powder. It mattifies and reduces shine whilst reflecting light for that soft-focus effect. 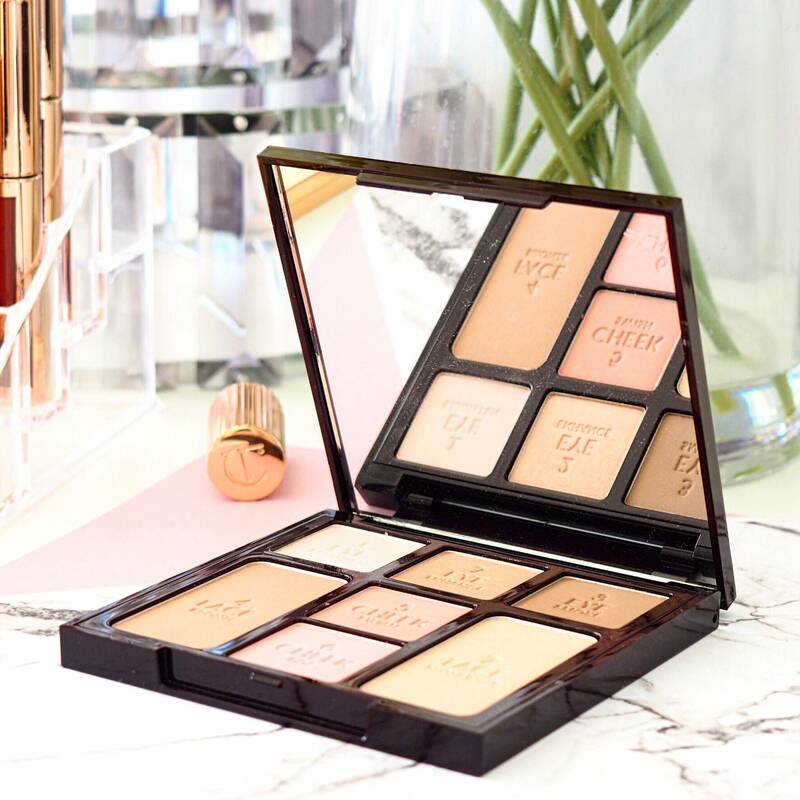 I use the Shade Fair and find its perfect for me, I like that it doesn’t really add much colour to the skin so it doesn’t alter or affect the foundation or concealer shade you are wearing underneath. 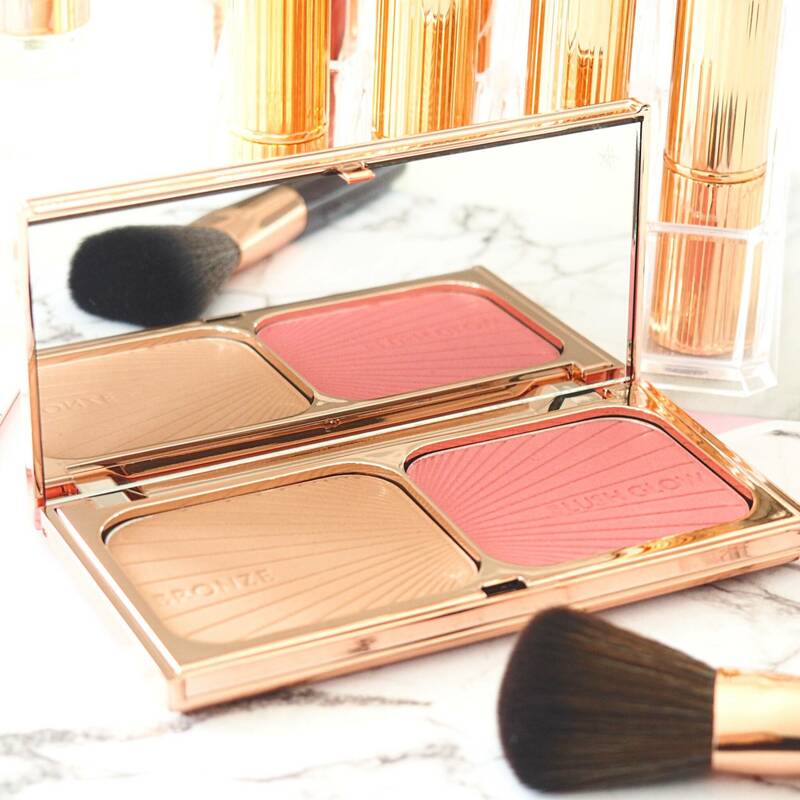 Instead I find that it adds a brightness to the skin, nothing shimmery, just a gorgeous luminous feel that’s very natural to look at. 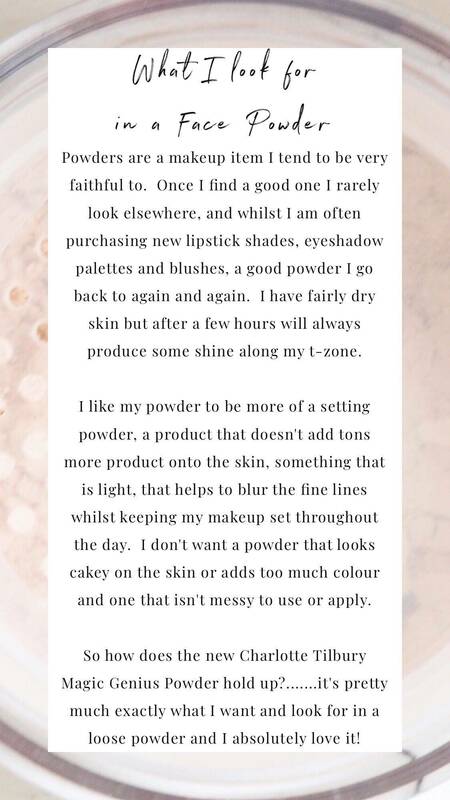 I love this powder for so many reasons….I love that it gives such a natural finish, it feels invisible and weightless on the skin, creates a natural opacity whilst setting everything into place. 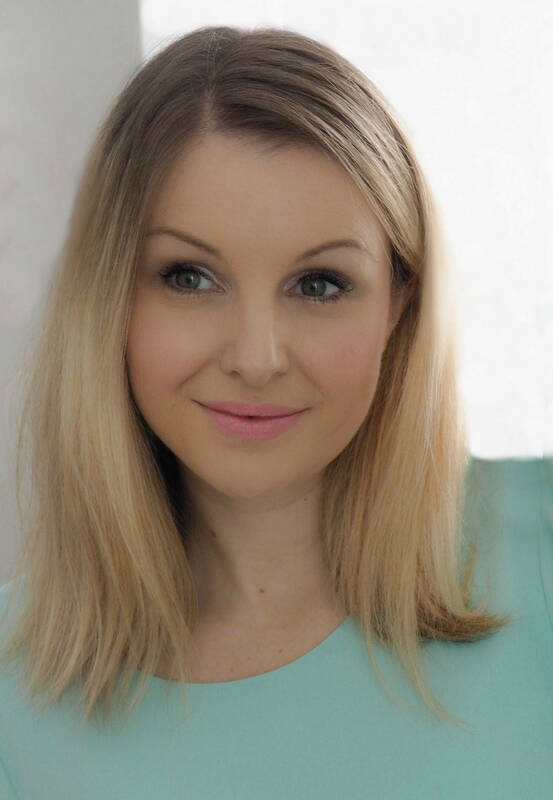 It combats shine, is long-lasting and works so well under the eyes which is always a big problem area for me especially with powders looking cakey in the fine lines. 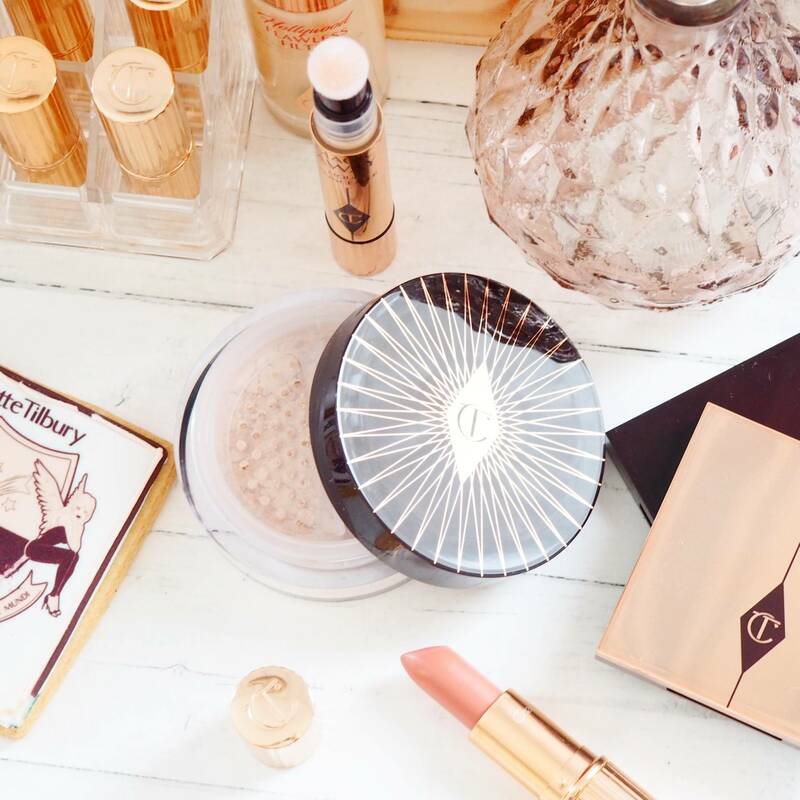 This powder seems to blur lines and just adds this beautiful brightness to the skin. 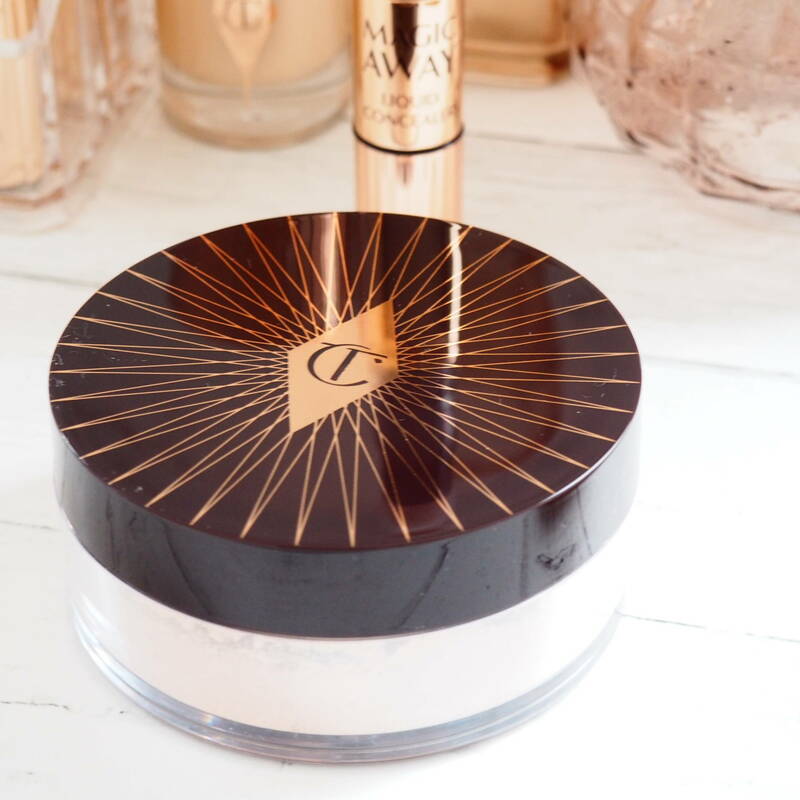 A radiance boosting wonder which is rare in a loose powder, but Charlotte has certainly worked her magic with this product once again. 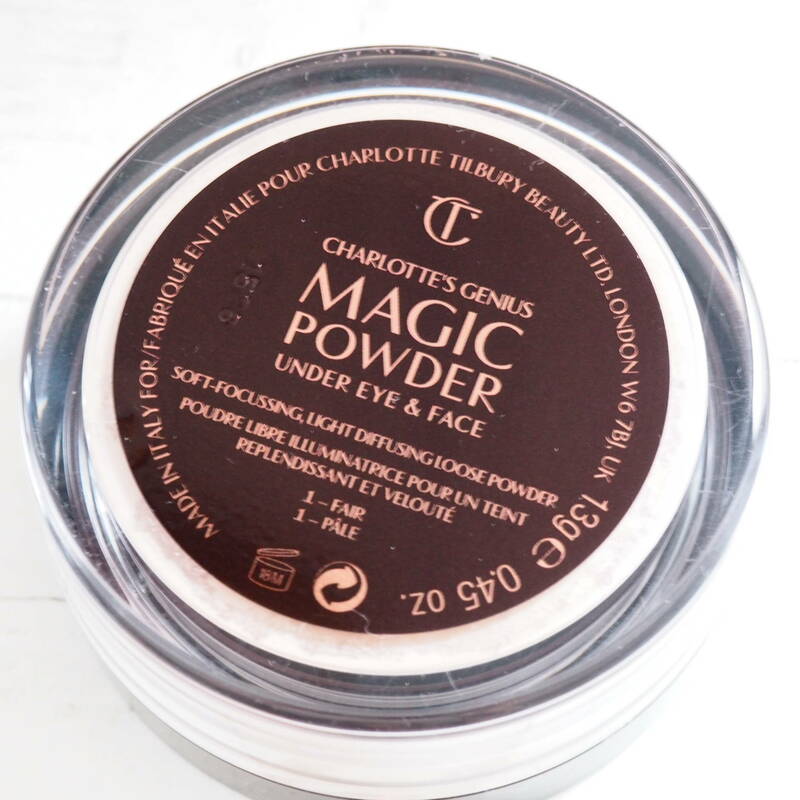 The Charlotte Tilbury Genius Magic Loose Powder is now available and currently retails for £33.00. 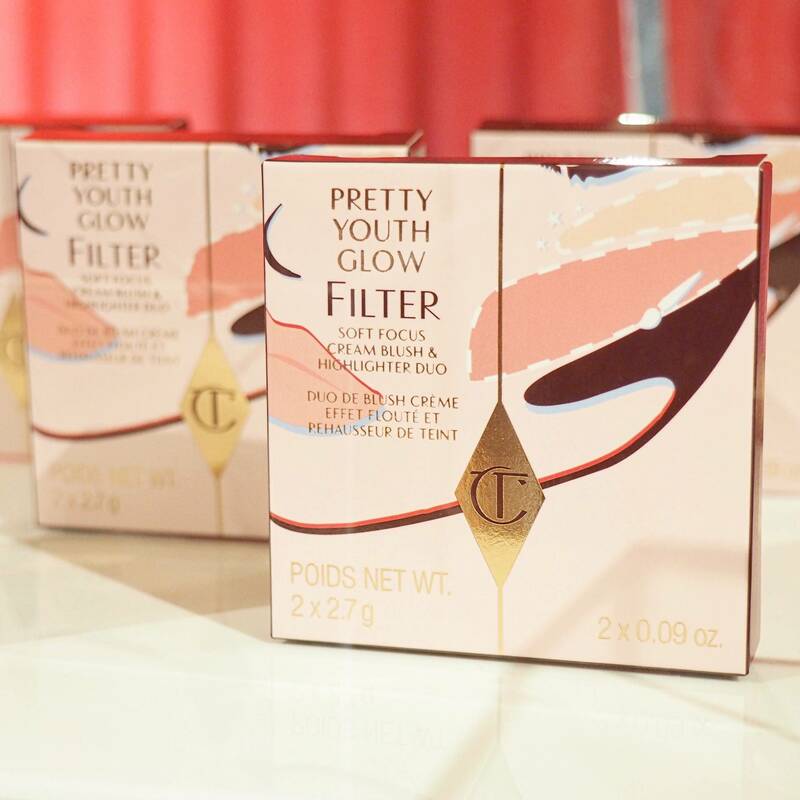 Fancy winning a trip to London, staying in Notting Hill, having dinner at one of Charlotte’s favourite spots, a VIP beauty makeover in the Charlotte Tilbury Flagship store AND receive £250 worth of Charlotte Tilbury products? Sounds such an amazing treat doesn’t it? 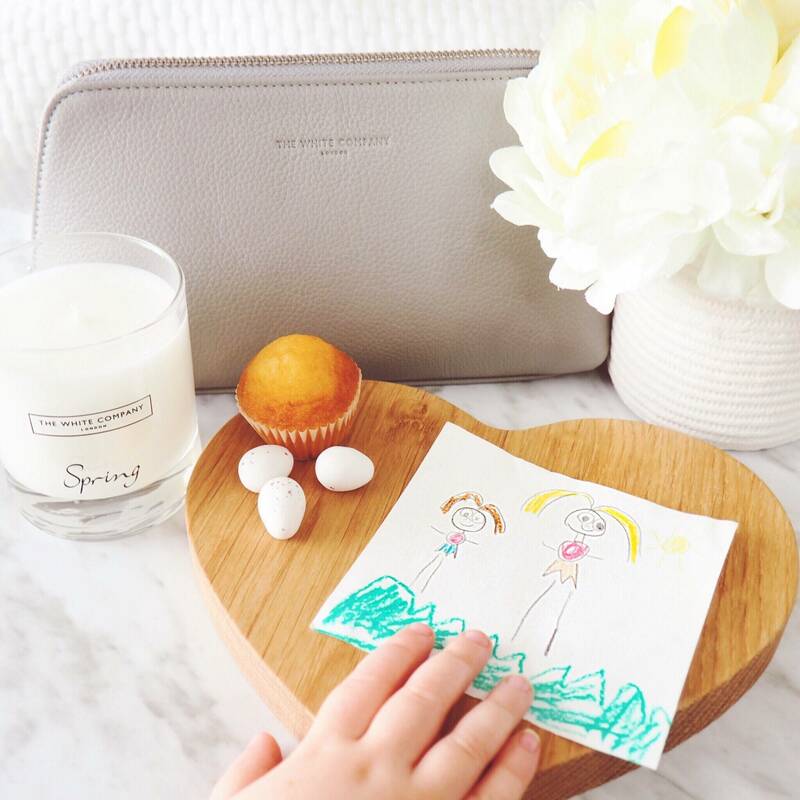 A lovely review. I like the sound of this new powder, it’s exactly what I look for in one. It’s on my list to get.